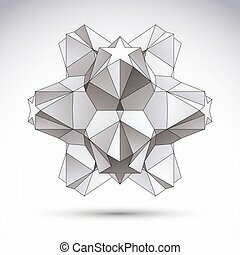 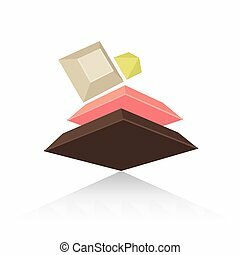 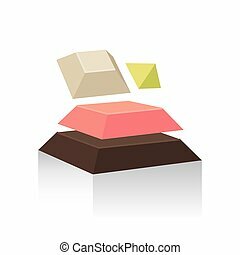 3d origami abstract object, vector abstract design element, clear eps 8. 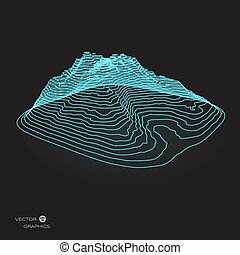 Abstract 3d wavy surface. 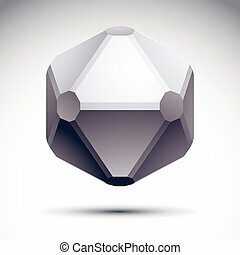 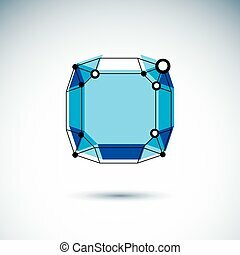 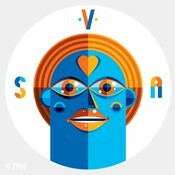 Vector design element. 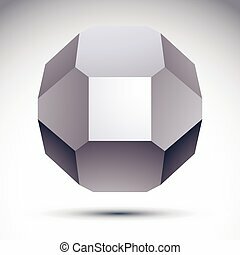 Vector abstract object. 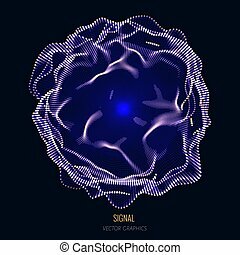 Data or signal analysis design element. 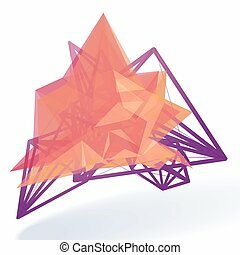 3D origami abstract object, vector abstract design element, clear eps8. 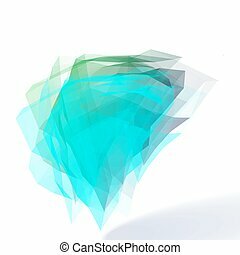 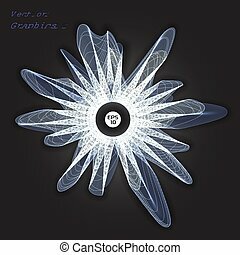 3D origami abstract mesh object, vector abstract design element, clear eps 8. 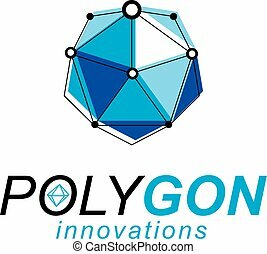 Innovation technologies logo. 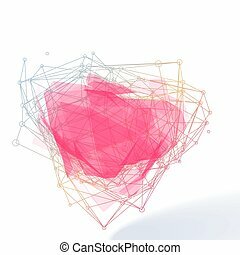 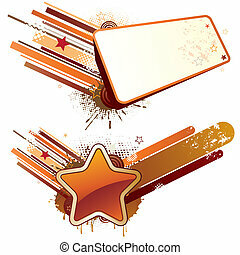 3D origami abstract mesh object, vector design element. 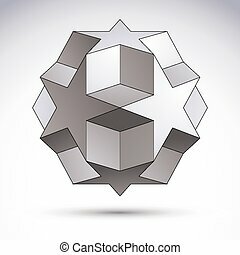 Technology corporate symbol. 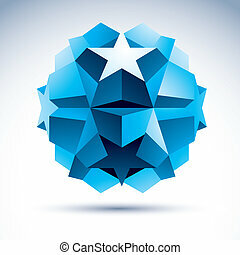 3D origami abstract mesh object, vector design element. 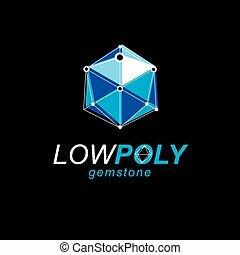 New technology logotype. 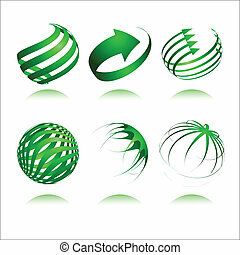 3D origami abstract mesh object, vector design element. 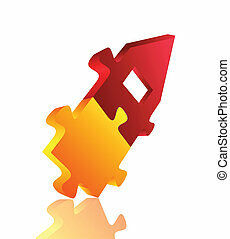 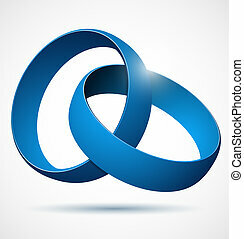 Construction industry symbol. 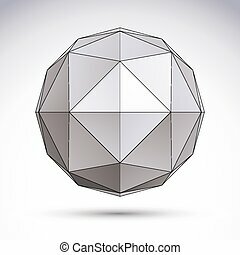 3D origami abstract mesh object, vector design element. 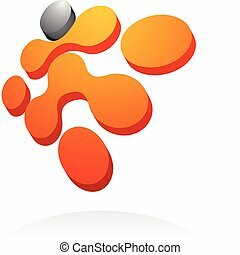 Technology corporate logotype. 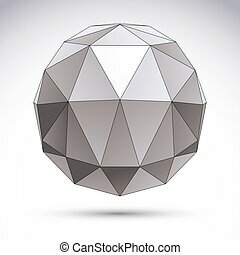 3D origami abstract mesh object, vector design element. 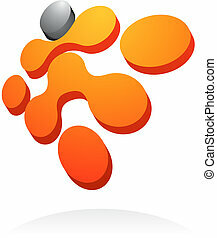 Technology conceptual logo. 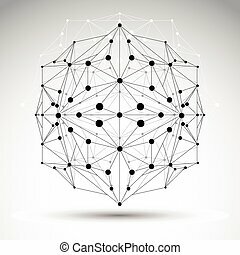 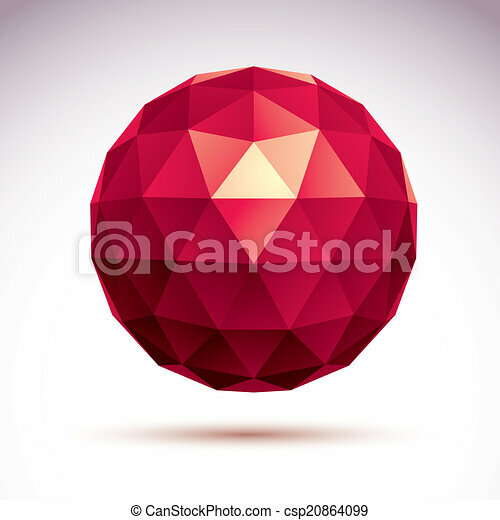 3D origami abstract mesh object, vector design element.